Is your employer notified after you\'ve been arrested for DUI? - Answer from MyDuiAttorney. 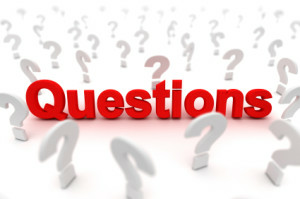 Home › Questions › Is your employer notified after you\'ve been arrested for DUI? Getting arrested for a DUI may just be the beginning of your trouble. You are now faced with court costs, legal expenses, fines, and increased insurance rates. Have you stopped to ask if your employer will be notified after you have been arrested for a DUI? You may think it is unnecessary for the courts to notify your job, but in many careers and states the law takes a very different stance. Choosing not to report the DUI to your employer is not going to help. Your employer receives regular Department of Motor Vehicle reports which will indicate your recent conviction. If you have not already notified your employer of the conviction in writing prior to that time you will almost certainly be fired from your job. It is not surprising you are hesitant to notify your employer of your recent DUI conviction or arrest, but you must use common sense. If your job entails driving a company vehicle you must notify your employer immediately. The court system may not notify your employer, but you should not overlook the fact their insurance company will take notice of your conviction and subsequently notify your employer about increasing rates. Your employer is required to list you on their insurance policies as a driver of one of the company vehicles which makes it almost certain the insurance company will notify your employer of your DUI. 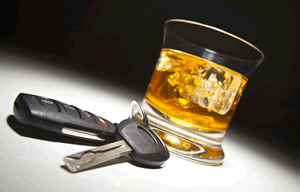 The safest way to ensure you follow the law while protecting your job is to ask your DUI attorney. He will be informed of federal, state, and local regulations concerning employer notification. 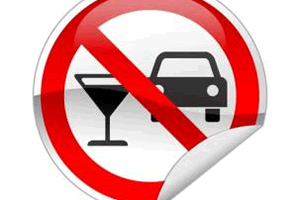 If your job does not require driving and is not affected by your DUI you may be able to avoid notifying your employer. Even if you are currently unemployed these laws can have a dramatic impact on your future job opportunities. You will be required to notify future employers of your DUI if their application form requests information on previous arrests. Background checks done by prospective employers are likely to show your DUI conviction. Any jobs which require driving will cause notification from the insurance company of your DUI charges when the new employer adds you to their policy. In most cases it is better to consider your employer will be notified or will discover your arrest and prepare accordingly.